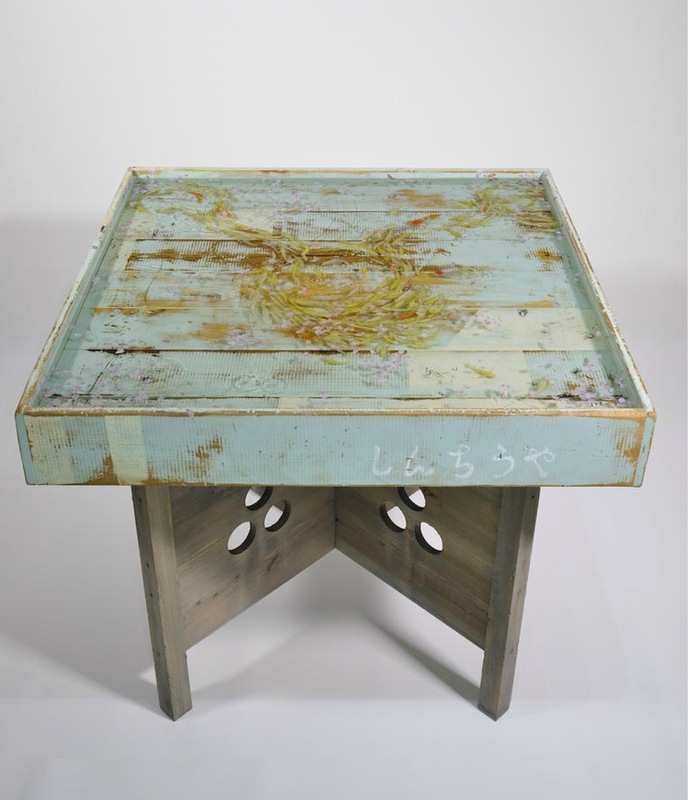 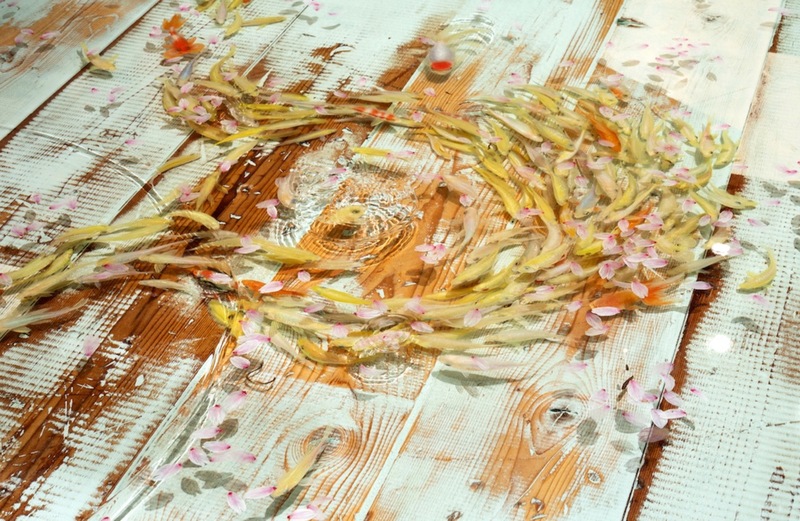 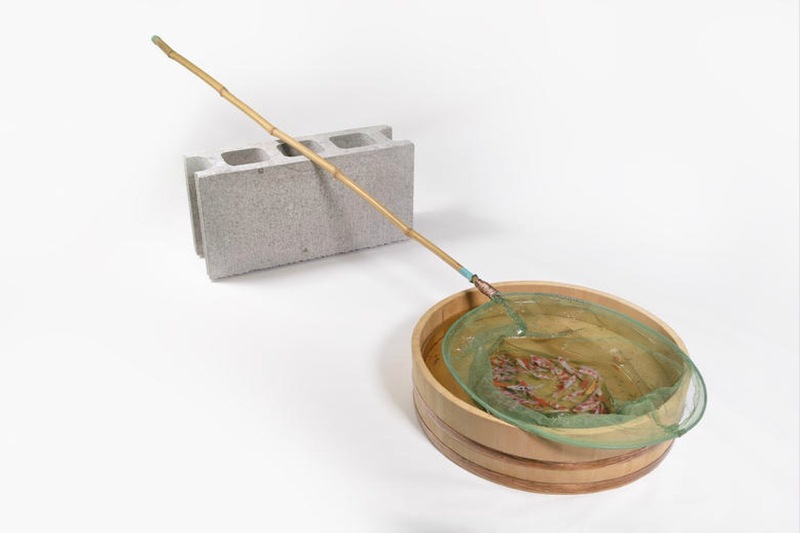 Showing through the end of this week at Joshua Liner in New York is Riusuke Fukahori’s Goldfish Blossoms. 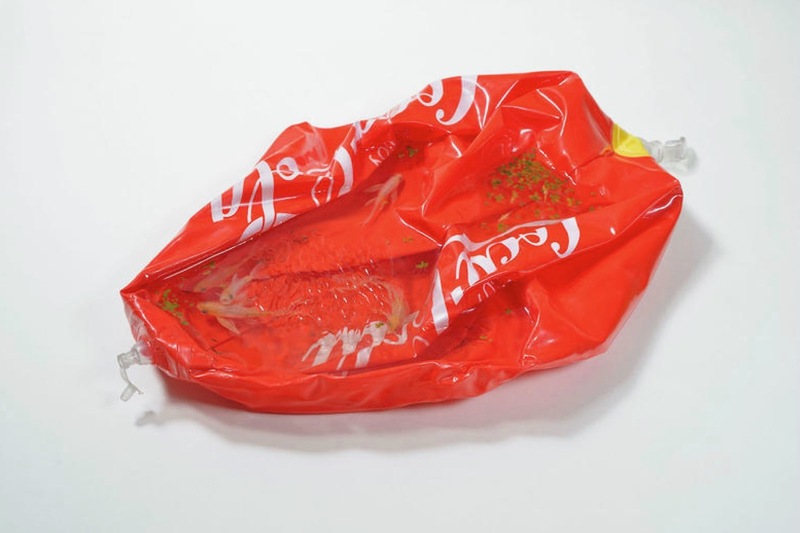 For his third and largest solo yet with the gallery, the Yokohama-based artist has produced a wide selection of his signature acrylic and resin paintings of goldfish. 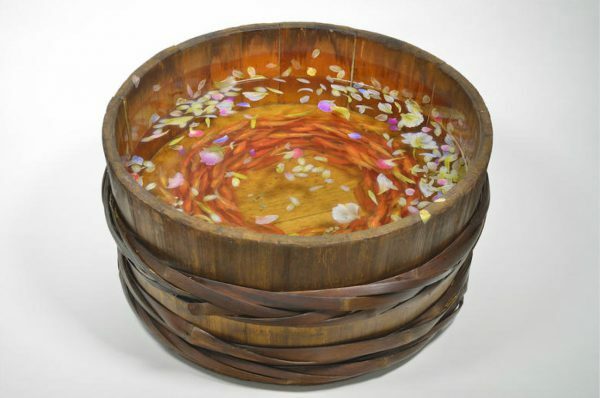 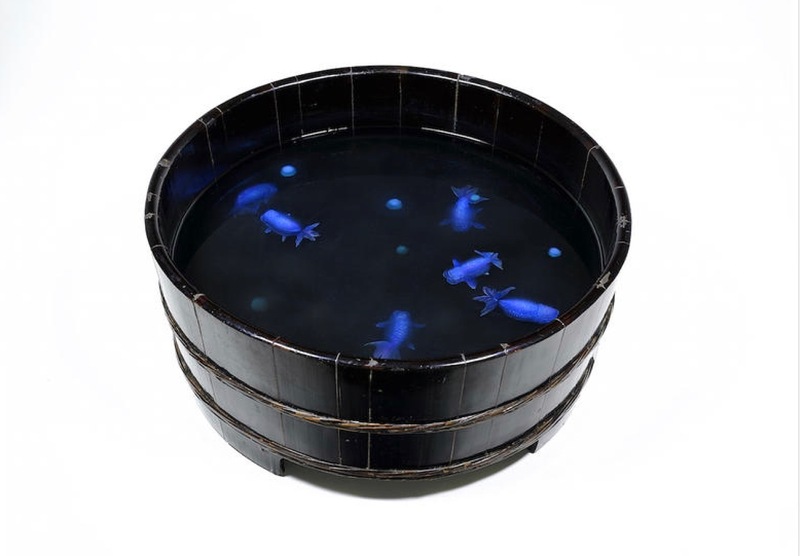 Swimming in Japanese household objects and handmade vessels, the fish appear astonishingly three dimensional with the artist’s layered resin painting technique leading to an illusion of depth and realism. 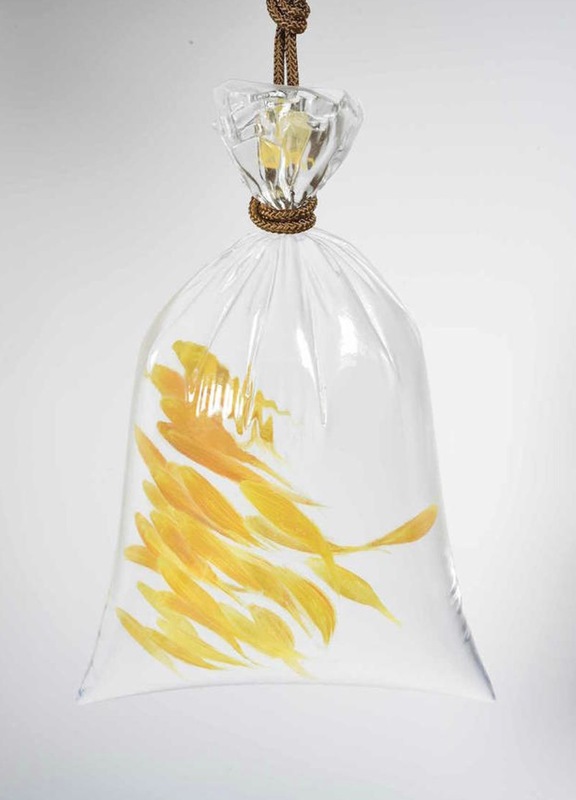 Coupling this skill in tricking the eye with Fukahori’s playful choice of items to house the freshwater fish (like a deflated beach ball or plastic bags) leads to a delightful body of work that continues reflect his love and pursuit of the perfect goldfish. 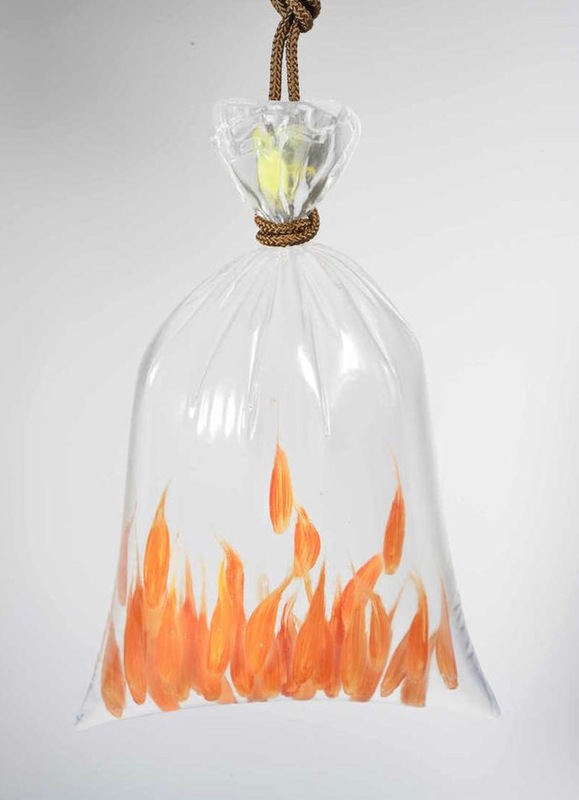 Categories: Contemporary Art, Sculpture, Shows & Events. 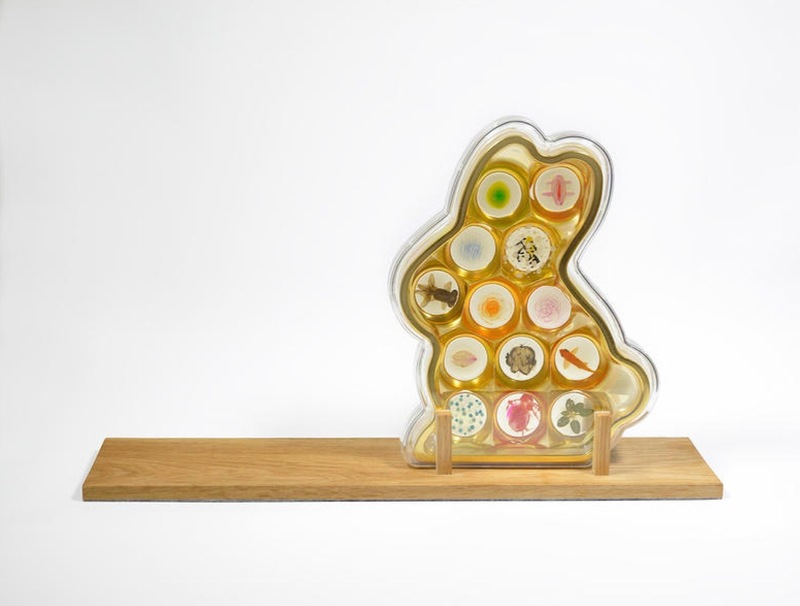 Tags: Contemporary Art, featured, New York, Riusuke Fukahori, Sculpture, slider-featured.